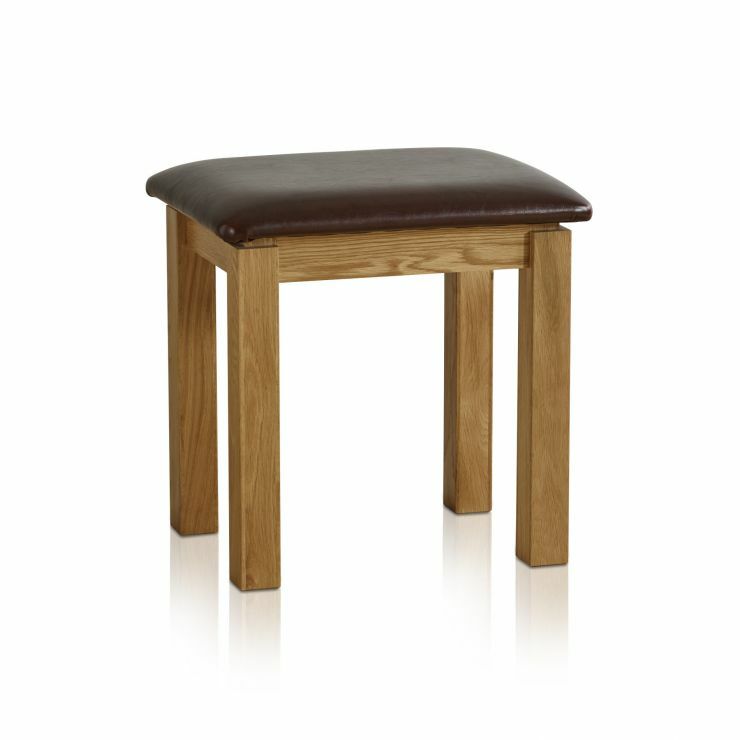 Do you need some seating for your Galway Dressing Table? 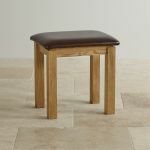 If so, then the new Galway Dressing Stool is the perfect solution. 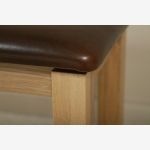 Finished with our signature premium grade solid oak, and boasting a sophisticated design evident in all of the Galway pieces, this versatile piece won't let you down. 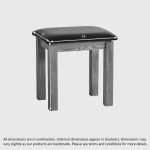 Use it in your bedroom, or in the lounge for additional seating, or even in the spare bedroom as a bedside table. 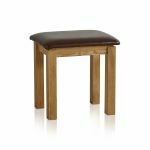 Check out the full Galway range to complete the co-ordinated look in your contemporary, modern home.